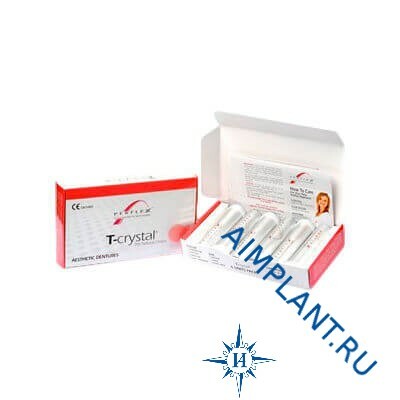 Thermoplastic material Perflex T-crystal cartridges of 28 мм/60 мм, packing of 6 pieces. Revolutionary-a new, biocompatible, beskanalnyh thermoplastic material designed for removable partial dentures, full dentures, mini dentures. 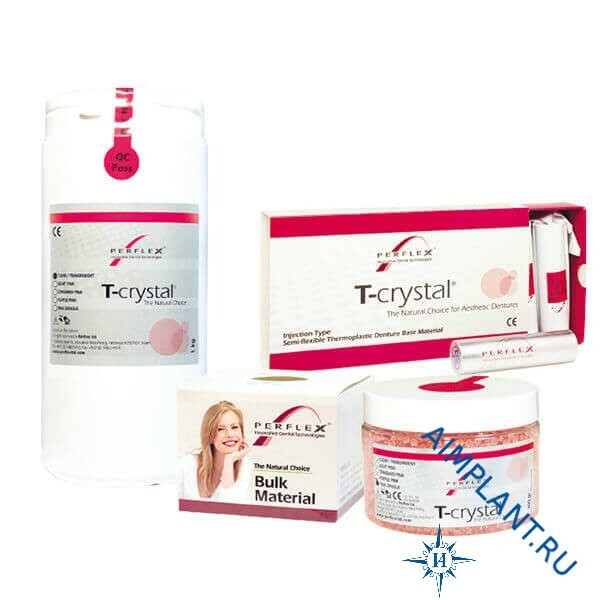 ​​Perflex T-crystal ® allows you to build Klammer on the tooth, using it as a retention area without involving the gums for fixing and stabilization of the prosthesis. 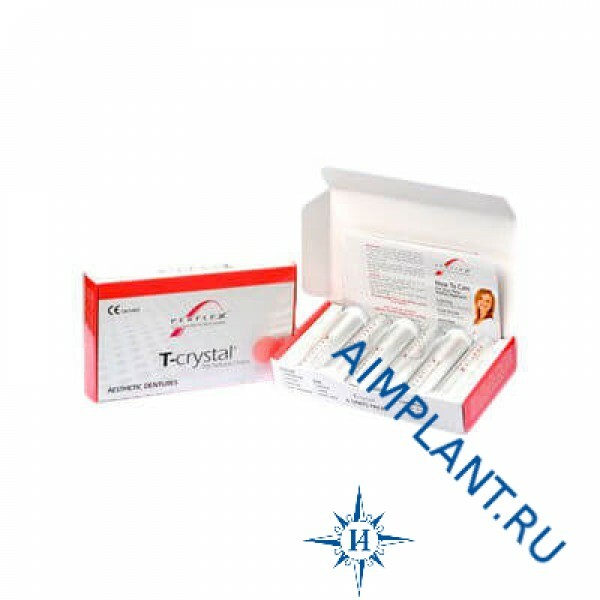 Perflex T-crystal ® material convenient for dentists and dental technicians in processing and polishing. This new material has absorbed all advantages known at the present moment thermoplastics flexible, and able to fully meet the needs of patients, what we should care in the first place.